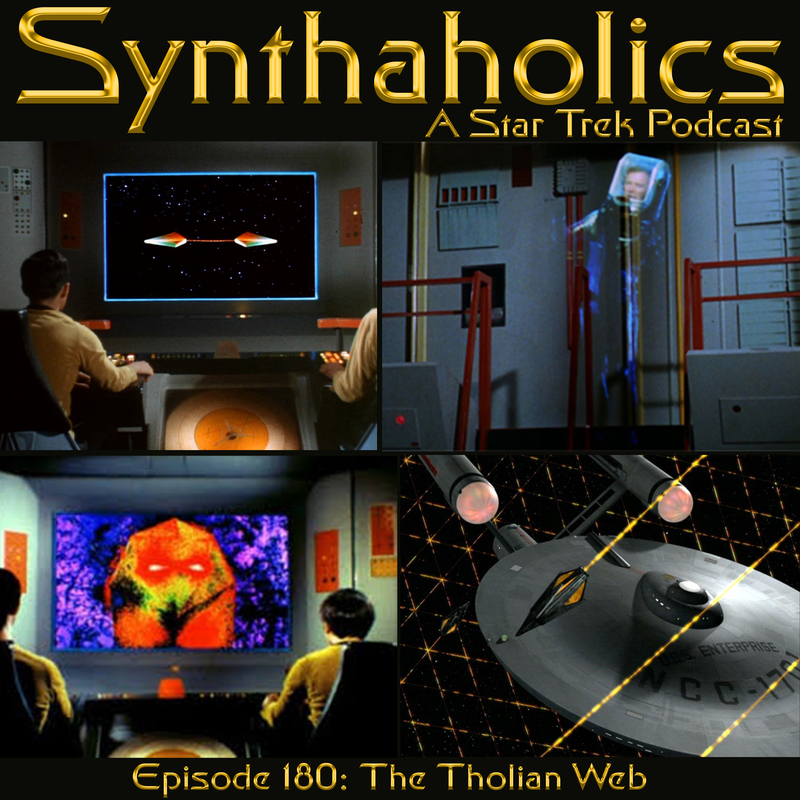 Aaron, Holly, and David are all together this week to talk about the TOS episode The Tholian Web. But before we get into the episode discussion Aaron has some news about how Star Trek Discovery basically plagiarized the indie video game Tardigrade. The Tholian Web has the unfortunate circumstances of being part of the third season of Star Trek. While neither a great episode or a terrible episode this episode has in a way had greatness thrust upon it. As The Tholian Web directly connects to the Enterprise Mirror Darkly two parter and the Star Trek Discovery mirror universe episodes. 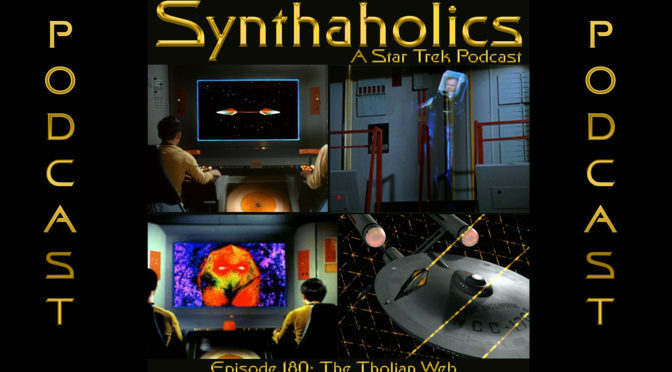 Love it or hate it The Tholian Web is a very important episode for Star Trek canon. Grab your liquefied Klingon nerve gas it’s time for your weekly shot of Star Trek!